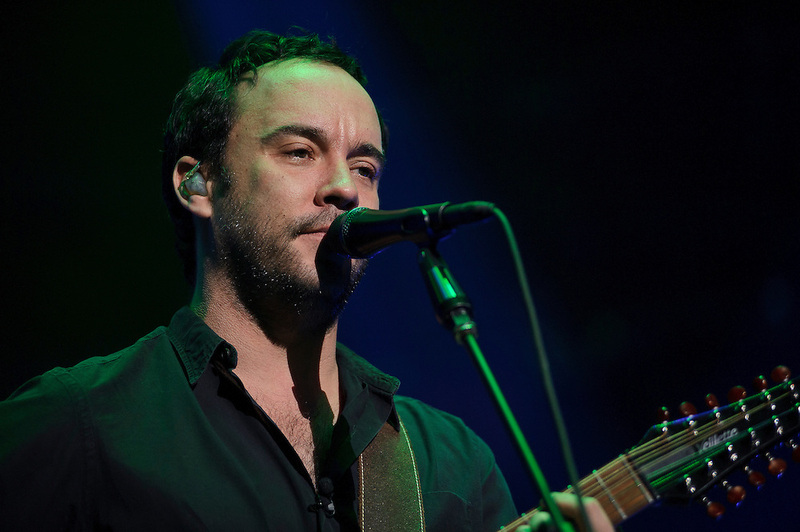 Dave Matthews Band performs at Madison Square Garden, NYC. November 12, 2010. Copyright © 2010 Matt Eisman. All Rights Reserved.